I am the proud owner of the award winning, “ Crown of Thorns Tattoo” in Worcester MA., and the tattoo machine company “Mack Machines”. As a tattoo artist, I have been recognized for my diversity in style from Americana and Japanese traditional, to photo realism. 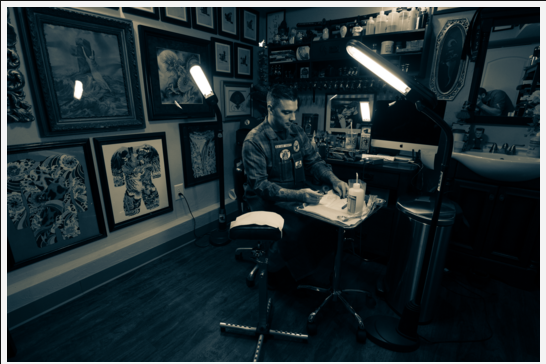 My tattoo work has been recognized in numerous multi-national tattoo publications . As a tattoo machine builder, all of my machines are handmade, one at a time. Made for the serious tattooer, by a serious tattooer.I take great pride in what I do, whether it be a custom tattoo, or a custom tattoo machine order.